We are extremely excited to announce that St John Paul II will have its first ice hockey team! 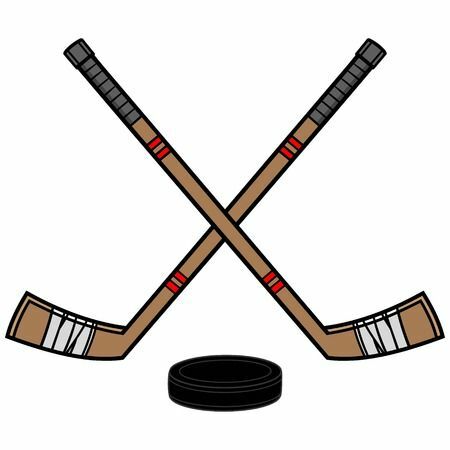 Our team will be participating in the Richmond Hill Winter Carnival Hockey Tournament against other elementary school teams. GO LIONS GO!! Please join us for our next meeting on Wednesday January 23rd. 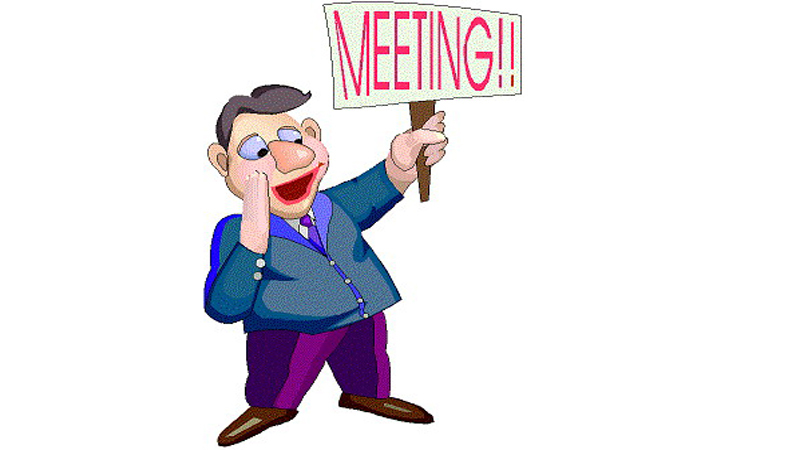 The meeting will take place in our staff room and will begin promptly at 7:00pm. All SJPII family members are welcome to attend. Friday January 18th, 2019 is designated as a PA Day. Teachers will be involved in professional activities throughout the day. There are no scheduled classes for students. Classes will resume on Monday January 21st, 2019. Enjoy the long weekend! 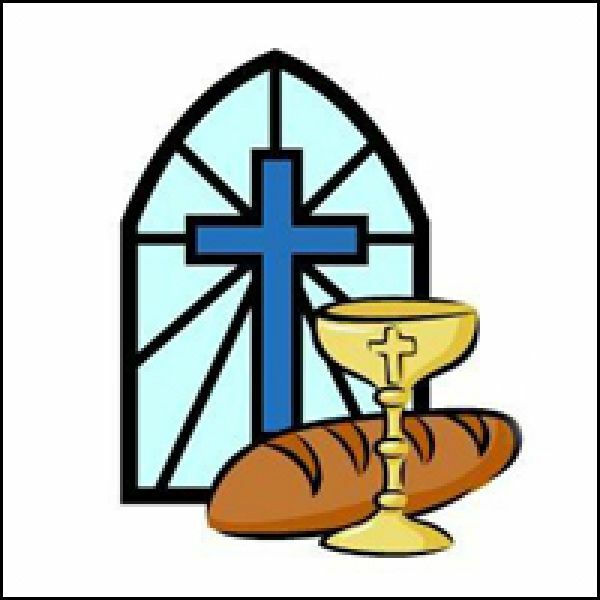 Please join us on Thursday January 17th in our Gym “A” as Father Mark will lead us in prayer and offer us his blessings for a new year. Mass celebration will begin at 12:45pm. All St John Paul II community members are welcome to attend. As part of our Healthy Schools Action Plan initiatives for 2018-2019 school year, St John Paul II students in Grades 5-8 will be visiting St Elizabeth CHS on Wednesday January 16th. 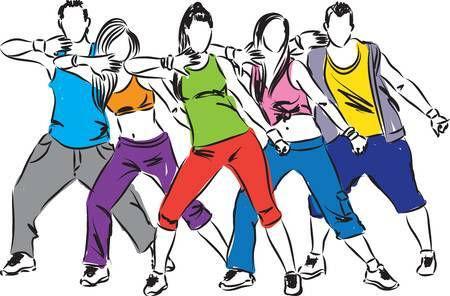 The students will be watching a presentation by the Grade 10 Dance department focusing on mental health and wellbeing entitled “Pressures of High School. 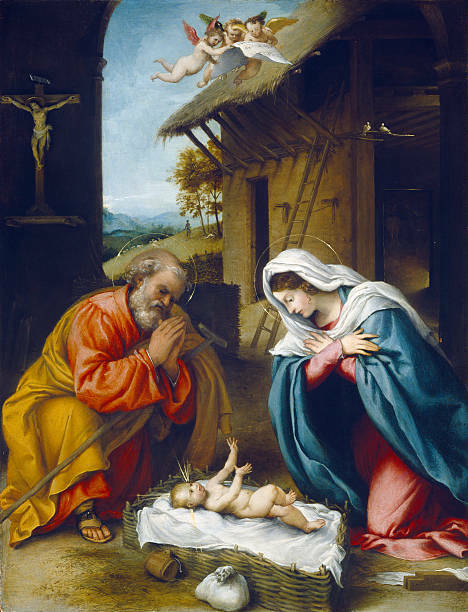 ... Continue reading "St Elizabeth Dance Performance"
At this time, we, the staff at SJPII Catholic School would like to wish you all a blessed, happy and Holy Christmas. May you and your family enjoy the true gifts of the season. God bless and Merry Christmas!